To what does Wonder Woman owe such a fate? Since her debut in DC Comics in 1941, she has been an inspiration for countless readers and been considered on par with fellow Justice League members Batman and Superman. Yet, while those two guys were celebrated with multiple media projects, Wonder Woman, even with her 1970s TV show, always seemed to live on the periphery. 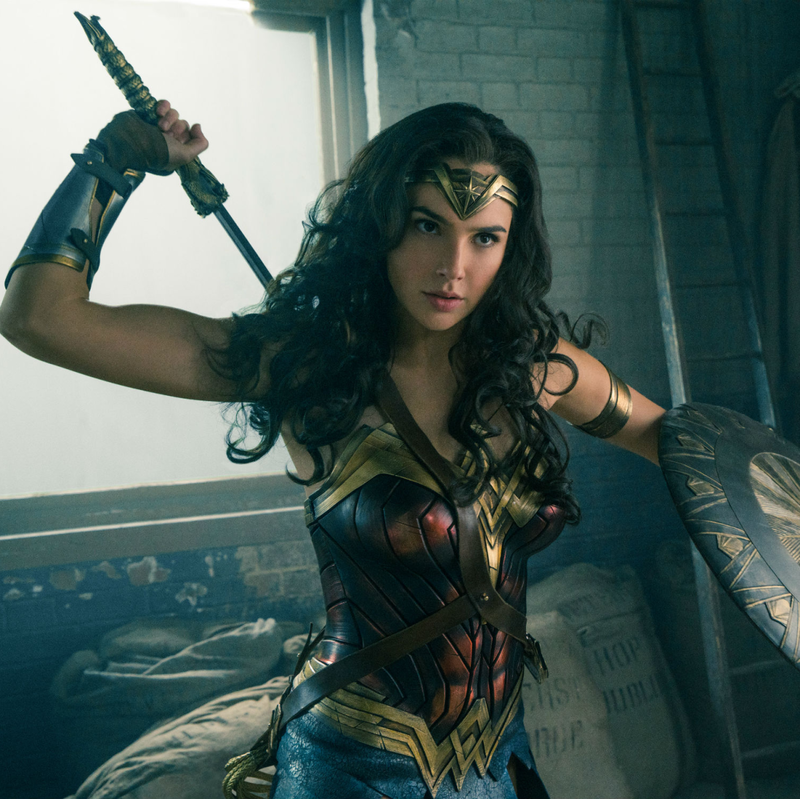 Nearly 40 years after Superman was given his first blockbuster film, Wonder Woman has finally arrived. But, just her luck, the Amazonian’s big screen debut comes in the midst of the so-far underwhelming DC renaissance, led by director/producer Zack Snyder. Snyder and his team have tried to match the might of the Marvel Comics universe, but their impatient attempts at building worlds have led to subpar films. 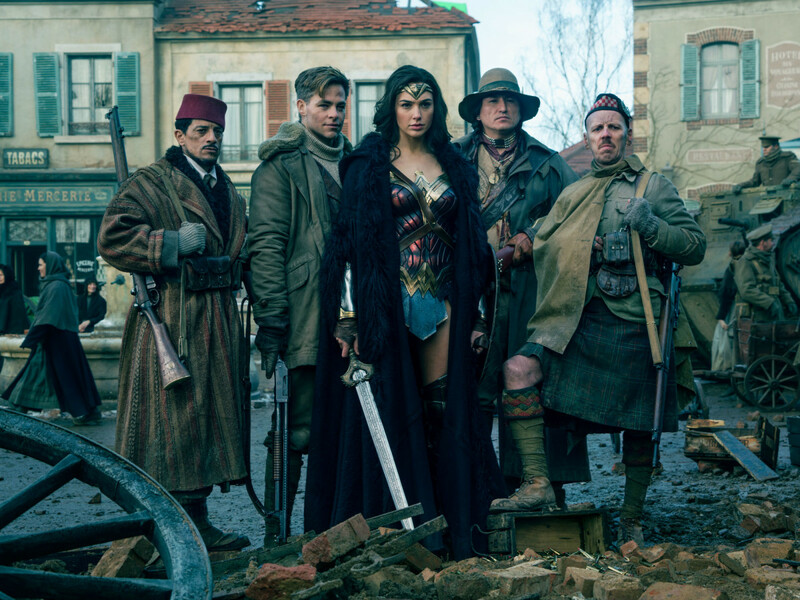 By far the best part of the film, which is directed by Patty Jenkins (Monster), is the extended opening showing the upbringing of Princess Diana (Gal Gadot) on her home island of Themyscira. 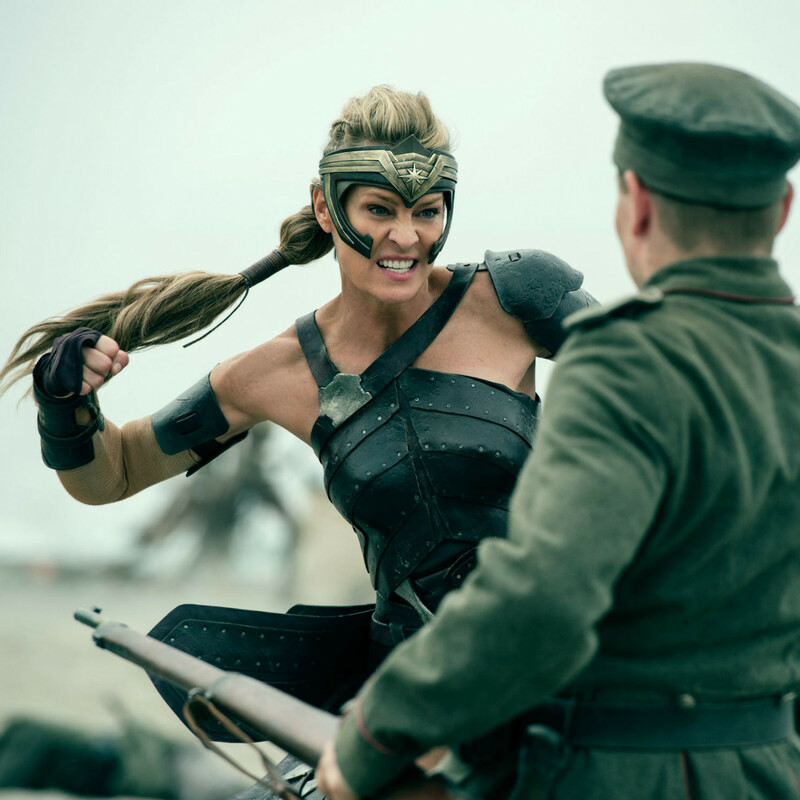 Here we’re introduced to her mother, Hippolyta (Connie Nielsen), trainer Antiope (Robin Wright), and the rest of the Amazons who are biding their time learning how to fight in anticipation of war returning to their shores. 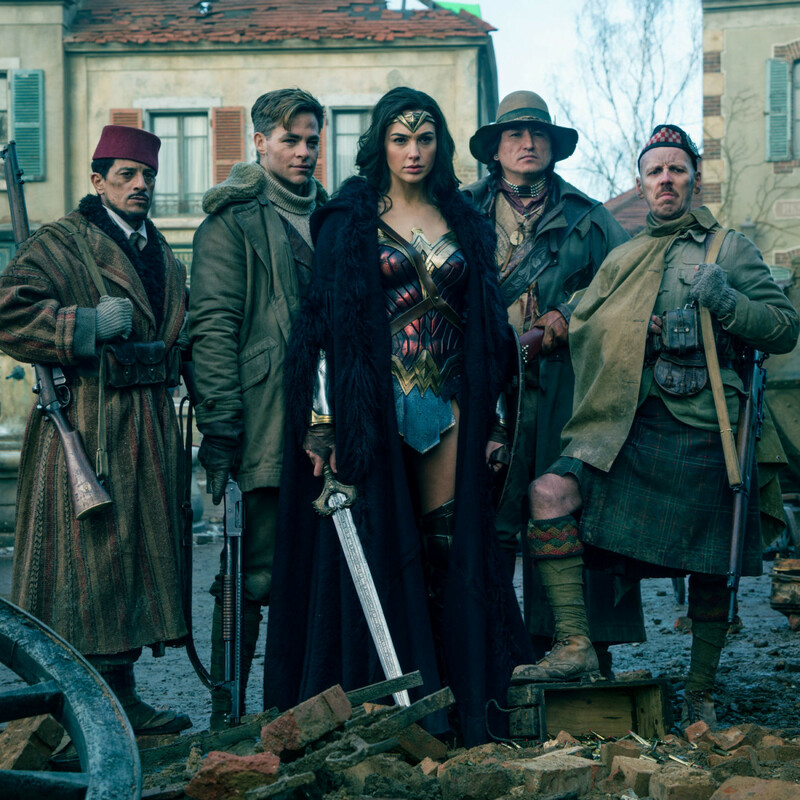 It comes in the form of Steve Trevor (Chris Pine), an American spy on the run from the Germans in World War I. While most of the Amazons think the best course is to stay and defend the island, Diana is determined to help Trevor with his mission and to bring the war to an end once and for all. Diana’s history and initiation into the ways of the Amazons is alternately fun, rousing, and intriguing. Unfortunately, those qualities are mostly missing from the rest of the movie as she is inserted into a story that paints by numbers instead of drawing outside of the lines. As one would expect, Diana’s god-like strength and powers are showcased on multiple occasions as she proves time and again that she doesn’t require a man to stand up for her or save her. While many of these scenes are exciting, they are rarely thrilling, with poor CGI rearing its ugly head on more than one occasion. It’s a tad disheartening that the film falls back on conventions as many times as it does. To help them get to the battlefront, Diana and Trevor enlist a ragtag group of men in an obvious and clichéd attempt to bring quirkiness into the story. And, yes, Diana and Trevor become romantic, because apparently not even Wonder Woman is allowed to fight a war without falling for a man. 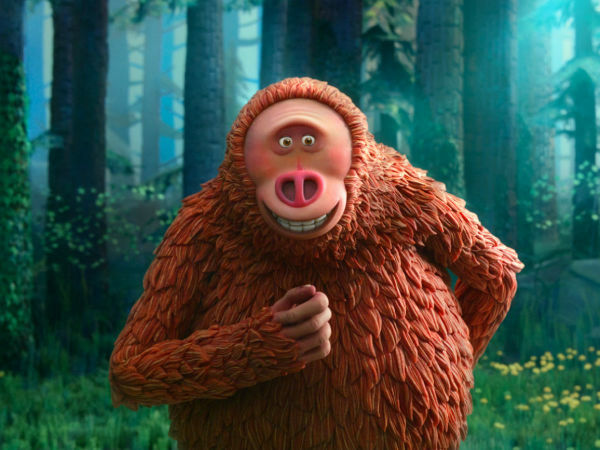 The film is also narratively weak, taking multiple shortcuts to get where it wants to go instead of taking the time to explain things properly. At nearly two-and-a-half hours, you’d think they’d have plenty of time to shore up any plot holes, but the movie’s landscape becomes so littered with them that it’s impossible for it to be comprehensible. 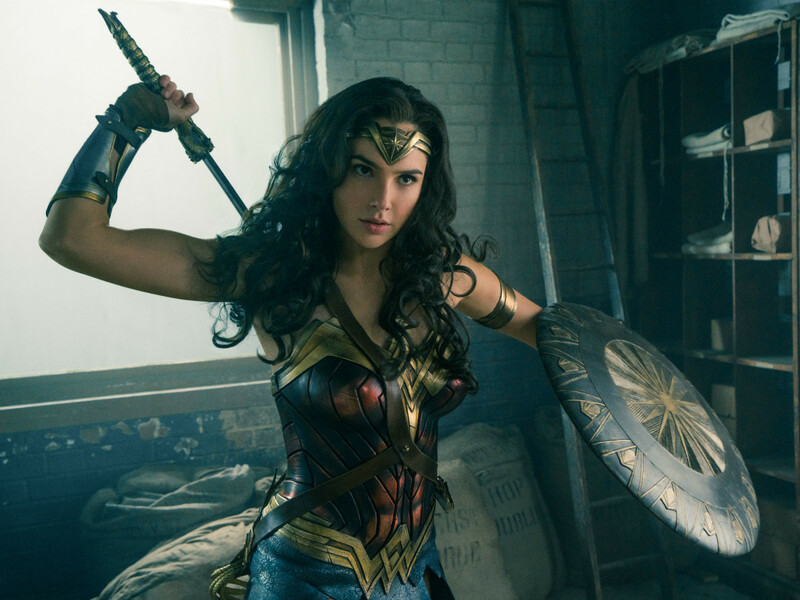 They even fall down on the job when it comes to showcasing the film’s greatest strength behind Wonder Woman herself: the superhero’s already iconic theme music. Her entrance to the screaming guitar in Batman v. Superman was the best moment in that film, and you’d think they’d pick the perfect moment to unleash it here. Instead, it’s played a few times in scenes that do not live up to the badass nature of the theme or character. Fortunately, Gadot does not succumb to the rest of the film’s faults. 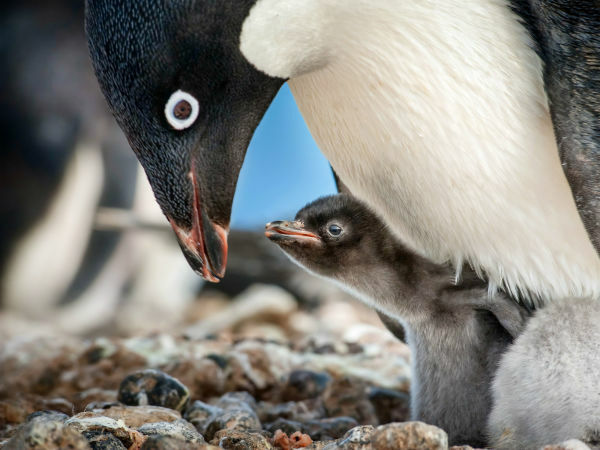 In moments both big and small, she is the Wonder Woman that people have been yearning for. 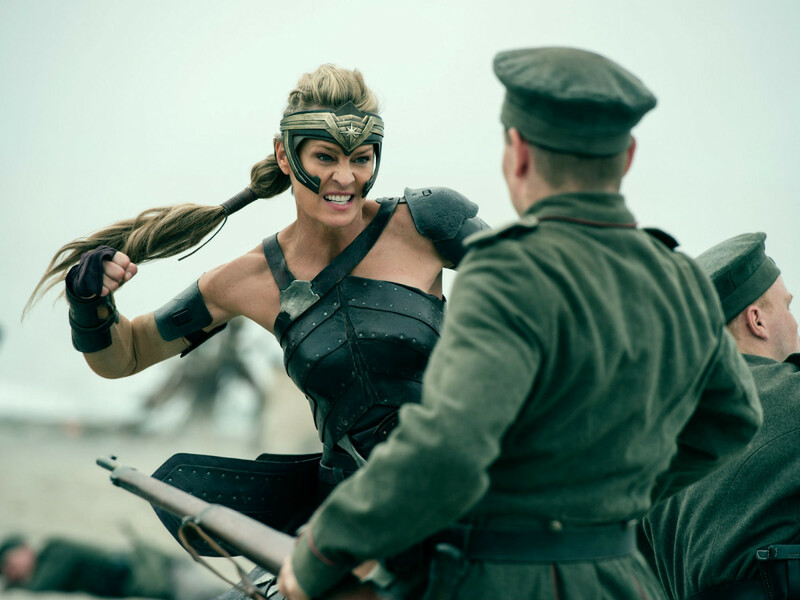 Diana’s physical prowess is obvious, but her resolve in standing up for those who can’t stand up for themselves is where Gadot truly shines. It’s not a stretch to say that Wonder Woman is the best of the recent DC Comics movies, but that’s kind of damning with faint praise. Despite Gadot’s performance and the chance to finally see Wonder Woman get her own showcase, the film doesn’t hold a candle to anything Marvel has produced in the past 10 years.